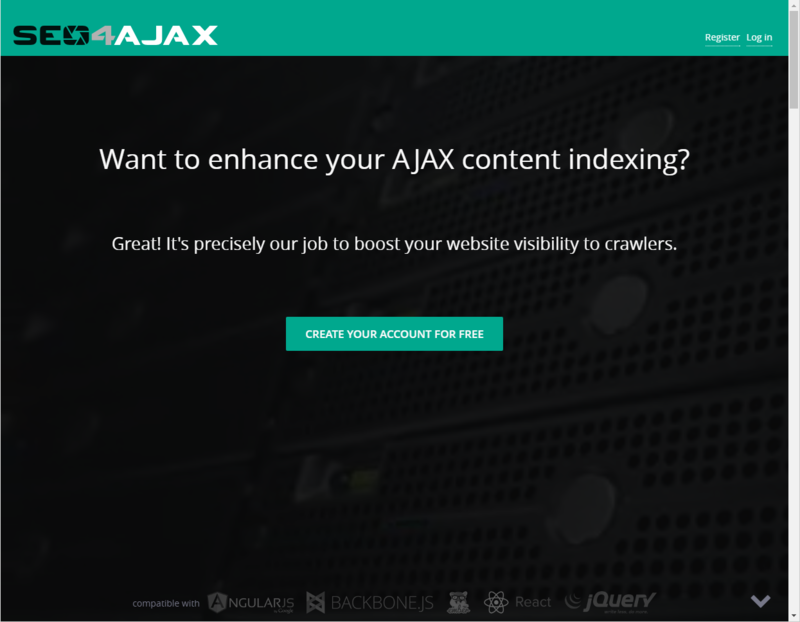 SEO4AJAX: Making AJAX SEO friendly! SEO4Ajax is a cloud based service that allows you to get full visibility of your Ajax websites on search engines and social networks. 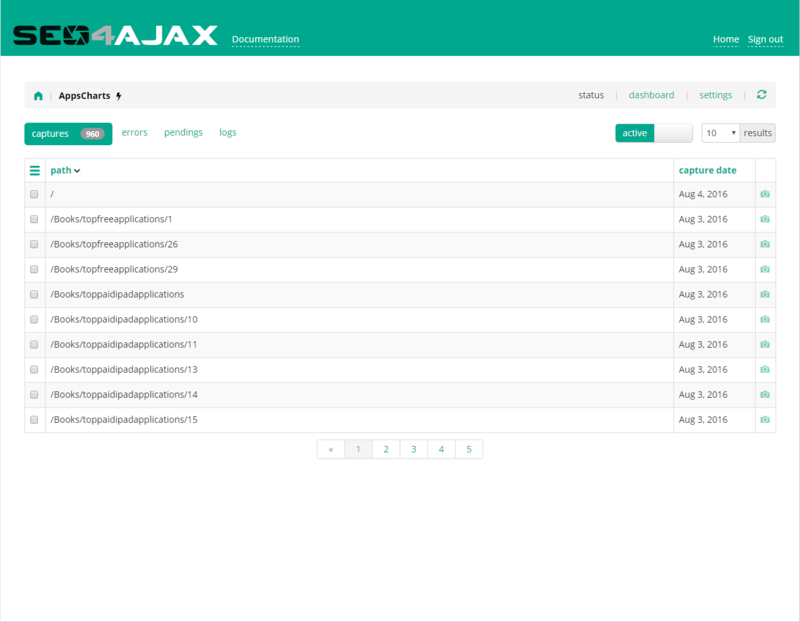 Unlike static HTML pages, AJAX-based applications allow the design of very dynamic websites. 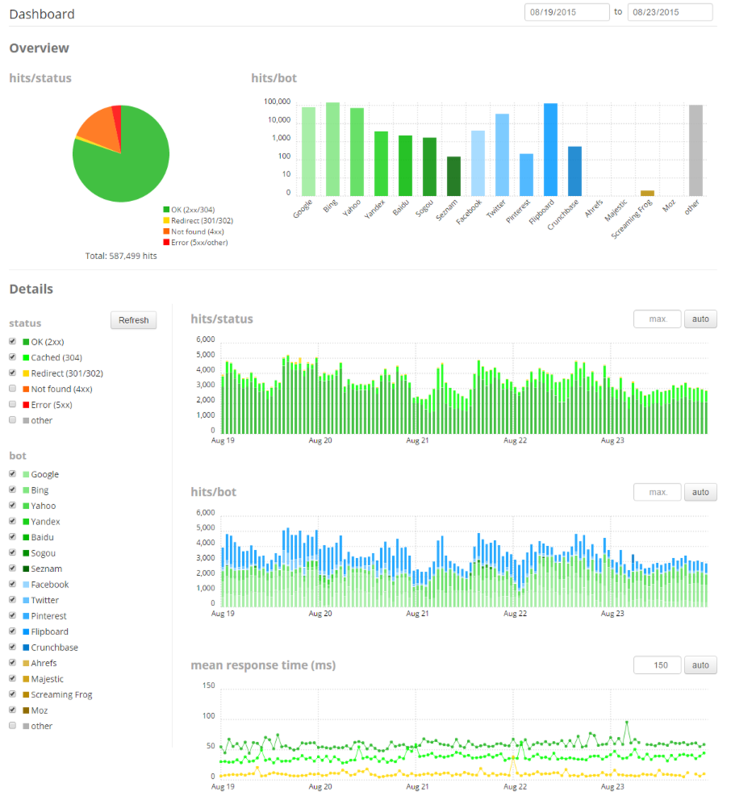 As a result, each action will take less time to be processed, and the navigation will be made a lot more aesthetic and smooth. You have got an innovative website optimized to make your customers visit enjoyable and easy but bots can't see the dynamically generated content. We have capitalized on our complementary high-skilled experiences in Single Page Applications development to create SEO4Ajax, the solution that warrants full presence of your AJAX content on search engine results and social networks.